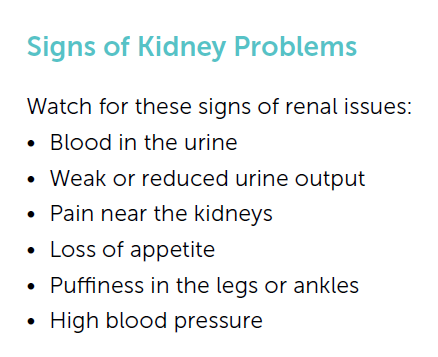 Many older adults experience kidney trouble at some point in their life. When this happens, it is important to watch what you eat and adjust to protect kidney health. As we age, our kidneys tend to perform less effectively, resulting in a greater risk of kidney problems and kidney failure. A kidney friendly diet can help. The kidney organs main function is to filter our blood causing the wastes and extra fluid to form urine. 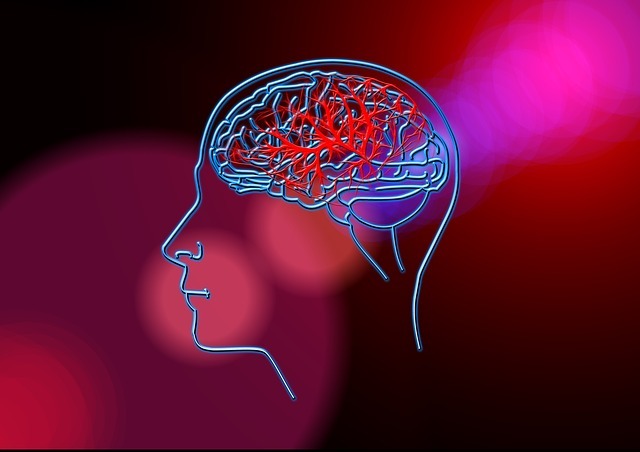 Other functions include hormone production and body fluid regulation. Since kidneys serve as filters, what we eat affects their function. 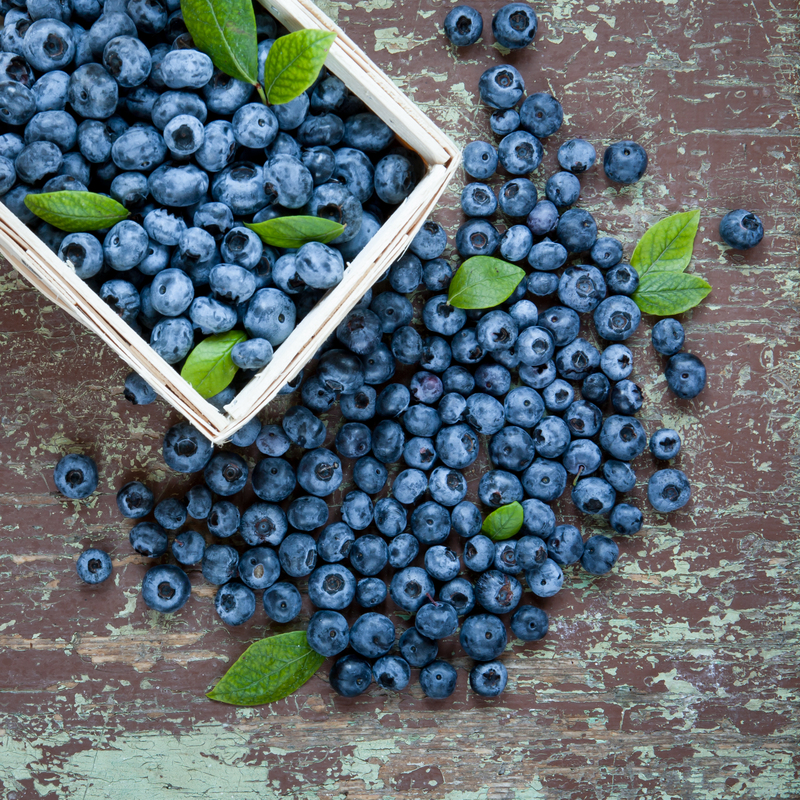 A kidney-healthy diet can reduce strain on the kidney and improve health. Since protein should be limited if the kidneys are having trouble with filtration, the consumption of foods like meat and nuts should be reduced as well. Vegetables like bell peppers, cauliflower, cabbage, radishes, and turnips. 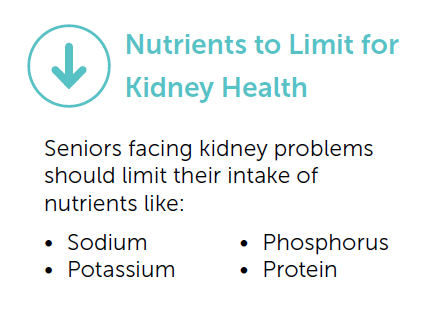 TIP: Many seniors grow discouraged by restrictive diets like the renal diet. One way to encourage them is to make their favorite meals or treats using kidney-friendly alternative ingredients.